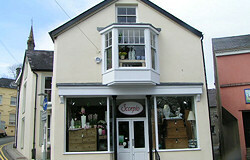 Three floors of gifts and interior furnishings by Sia and Parlane. A wide range of quality furniture and wool rugs. 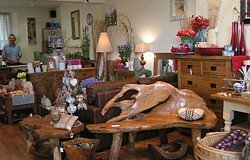 Also stockists of Melin Tregwynt cushions, throws and accessories. Large selection of Yankee and Lily flame candles.